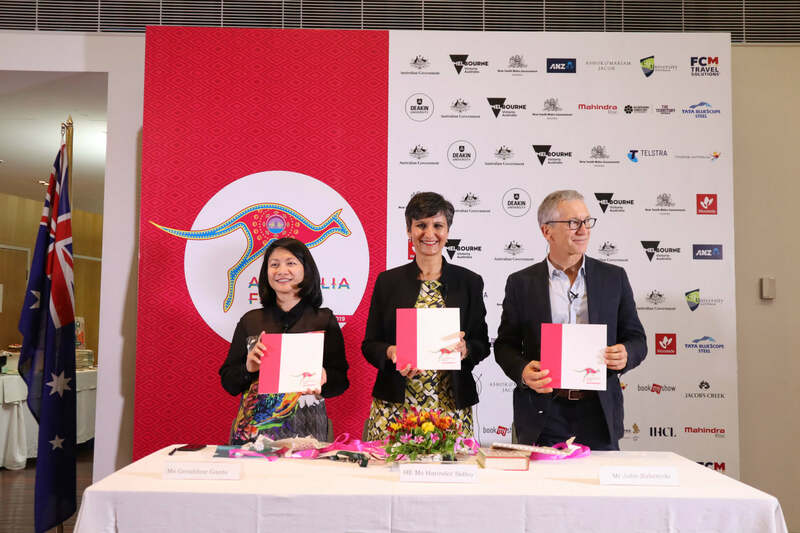 With an aim to attract Indians with the Australian culture, food, music, theatre and heritage, Australia Fest – six-month-long mega festival was launched by Australia's High Commissioner to India, Harinder Sidhu on 18 September 2018. Sidhu emphasized that people-to-people ties through such festival will further strengthen Indo-Australia ties. 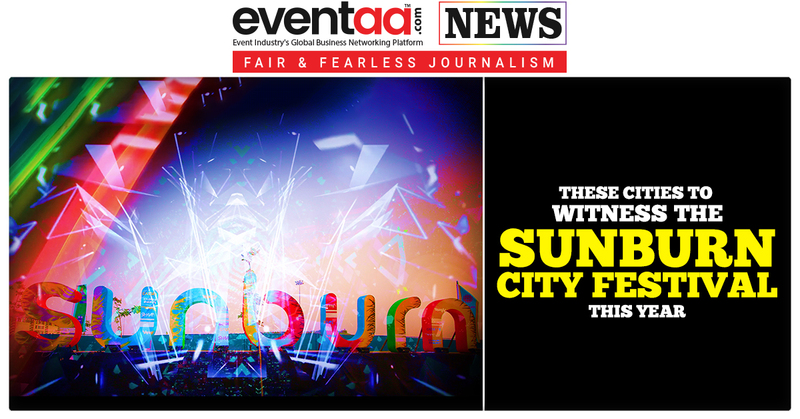 The celebration of Australian culture will be hosted across 20 cities in India involving over 75 events. 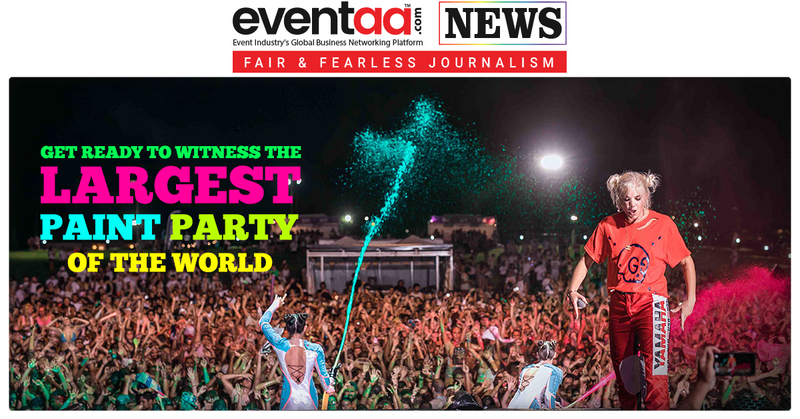 Highlighting the significance of the fest, Sidhu said, “It has long been my conviction that connections between people will be the defining feature of the Australia-India relationship. With this festival, we aim to deepen the engagement between our two countries and further strengthen our people-to-people ties.” She also said that the grand event will be spanned across India from Delhi to Mumbai and Bengaluru to Aizawl. The centerpiece of the festival will be the tour of the Bangarra Dance Theatre, with performances in Delhi, Mumbai and Bengaluru. Bangarra is Australia's leading Aboriginal and Torres Strait Islander Dance Company, internationally acclaimed for combining more than 65,000 years of Aboriginal and Torres Strait Islander culture with powerful contemporary dance, immersive soundscapes, music and design. Exhibition on built heritage and many more. 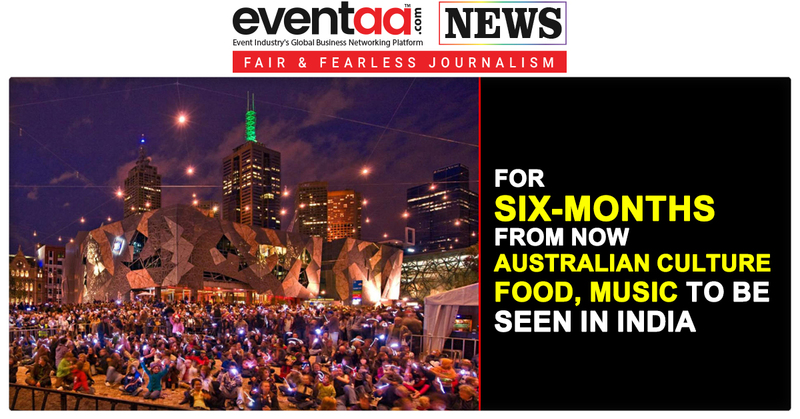 The festival has three ambassadors, renowned Australian chef Gary Mehigan, well-known author John Zubrzycki and Indian music composer Raghav Sachar. Australia Fest will end on 30 March 2019.